This production will be performed by youth participants in an Arts Smarts Youth Theatre Workshop. 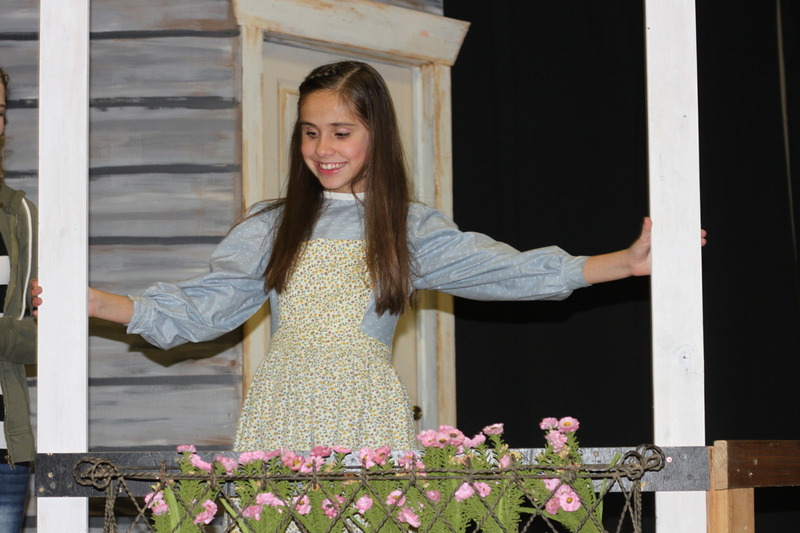 Show runs Fri Feb 23 at 7 p.m., Sat Feb 24 at 7 p.m., Fri Mar 2 at 7 p.m. and Sat Mar 3 at 2 & 7 p.m. If you have questions – the fastest way to get a response from the TVT team is messaging us on facebook.